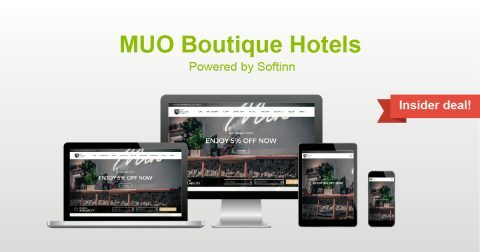 MUO Boutique Hotels overlooks the pristine Muar River, giving out guests scenic window views of the river and the stunning town. The founders converted the almost rundown space to a hotel of a different concept, wanting their guests to experience the city by staying in the hotel. The hotel comes with 8 difference room types and was officiated by Tn. Haji Ramli bin Hj Adbul Rahman, the Timbalan Setiausaha of Kerajaan Johor. Get 5% OFF FROM TOTAL when you book now at MUO Boutique Hotels! Use promo code: SOFTINNVIP upon check out. Valid till: 2018-12-18.